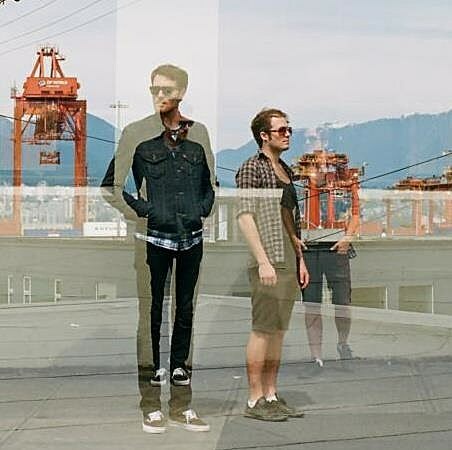 Vancouver-based electropop outfit Bear Mountain are gearing up for a busy spring // summer tour schedule. Next month, they’ll act as main support for Bloc Party on a number of their North American tour dates. While on that tour, Bear Mountain will head to Chicago for a one-off show at Schubas on May 31. Advance tickets are on sale now. You can also catch them at Lollapalooza 2013 on Sunday, August 6. Their full 2013 tour schedule can be found at the bottom of this post. Bear Mountain’s debut album, XO, arrived in August of 2012 and is packed with ready-for-the-floor dance beats and atmospheric indie pop. It sounds like it would be a lot of fun live, whether at Schubas or a big festival like Lollapalooza.